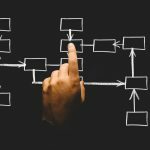 Winview Wins the Fight with ROI – Targeting Information and More! Hello sports fans! 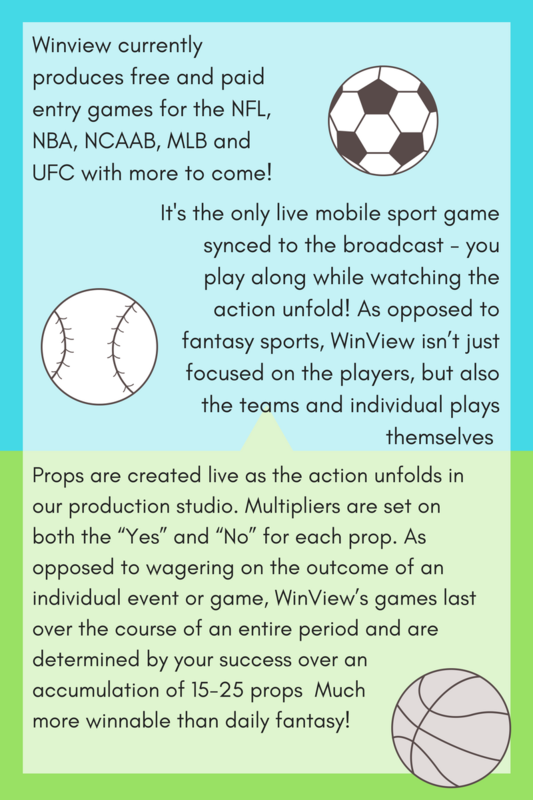 Are you looking for a great way to capitalize on the massive viewership of live sports events? Look no further than Winview! Is there a primary age range for WinView users that affiliates should target? Are there any common demographical information points that are common among the majority of customers who download the WinView App? Audience is mostly male. We only offer paid contests in 36 states currently (soon to be 39). Please share what days and times are best to promote WinView. the games. All day Sunday. day especially around the ESPN/ABC primetime games. NCAAB: Conference championships (ACC and Big Ten), March Madness. MLB: Every day, timing depends on production schedule. What types of sites are the best audience match for WinView potential customers? Fantasy related content: Rotowire/Rotoworld, Rotogrinders, FantasyAlarm, DailyFantasyInsider, etc. What information do you think is important for an affiliate to communicate to their audience about WinView? 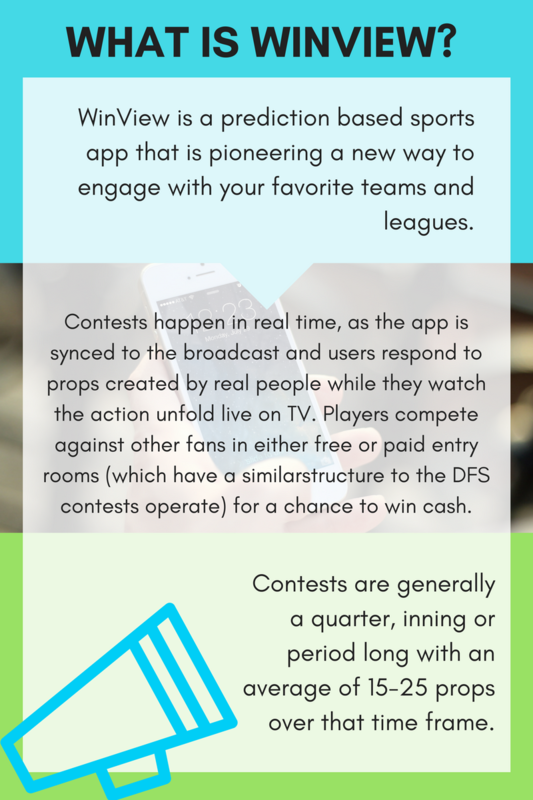 Brand new, unique way to engage with your favorite teams live during game action and cash in on your sports knowledge. 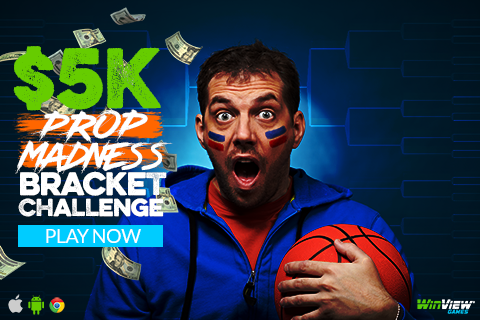 Opportunity to make money while playing along live with sports. Payouts are every quarter. Much more winnable than daily fantasy: can’t use an algorithm or spreadsheets to gain an edge. Social experience: compete against friends, family and other fans. Does not interrupt your viewing experience: props only come during TV timeouts and breaks in the action. 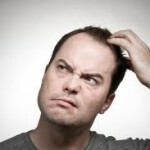 Do you have any example Ad Headings and Ad Copy that is short and sweet and leads to good conversion rates? Are there any holidays, annual occurrences, seasonal trends that affiliates should use in their promotions? We’re extremely driven by sport, so really just the major sporting events (playoffs, season openers, big national TV match-ups). 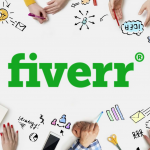 What words, phrases, and images should publishers steer clear of in their ad copy and banner images? What states are publishers prohibited from promoting WinView to? Should publishers refrain from mentioning specific players and teams in any of their messaging, to avoid any licensing issues? Yes, we don’t have rights to marks for any teams, leagues or players yet. That said, we do get creative by making it clear what sport it is, saying the names of the cities of teams (i.e. Golden State) and using team colors for match-up based/fan targeted stuff. Are there any new upgrades or changes coming to WinView in the near future that you would like to share with affiliates? NBA Perfect Game Jackpot (now live): Progressive jackpot (currently $6,000) that increases weekly. In order to win, players must predict every prop correctly over the course of a quarter. America’s Got Sports IQ: March Madness Edition (name not final): Qualifier tournament where fans compete from the Round of 64 thru the Elite 8 for a spot in the final field of 64. We will then seed players based on their qualifying scores, place them in 4 separate leagues (each one being a region), and have them compete during Final Four Saturday for a spot in the final 16. Those 16 players will compete for a share of $5,000 the night of the National Championship. Voucher system (allows us to incentivize people for a variety of things and create Satellites/Qualifiers into Main Event Tournaments). We have a big vision behind a really unique season long challenge that we will bring to life with this and other features. Daily tournaments with larger prize pools. Better in-app communication tools (in-app pop ups, better deposit flow). Improved UI/UX for user flow/journey. Is there anything else you’d like to close with and make sure affiliates know about promoting WinView? Given that we aren’t just a new game but a brand new way to engage with sports (since it’s live during the game), the concept is still brand new for a lot of users and everything is part of the process of educating them. 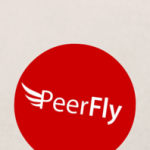 We are an early stage company but there’s massive potential for growth for us given the size of the potential market. 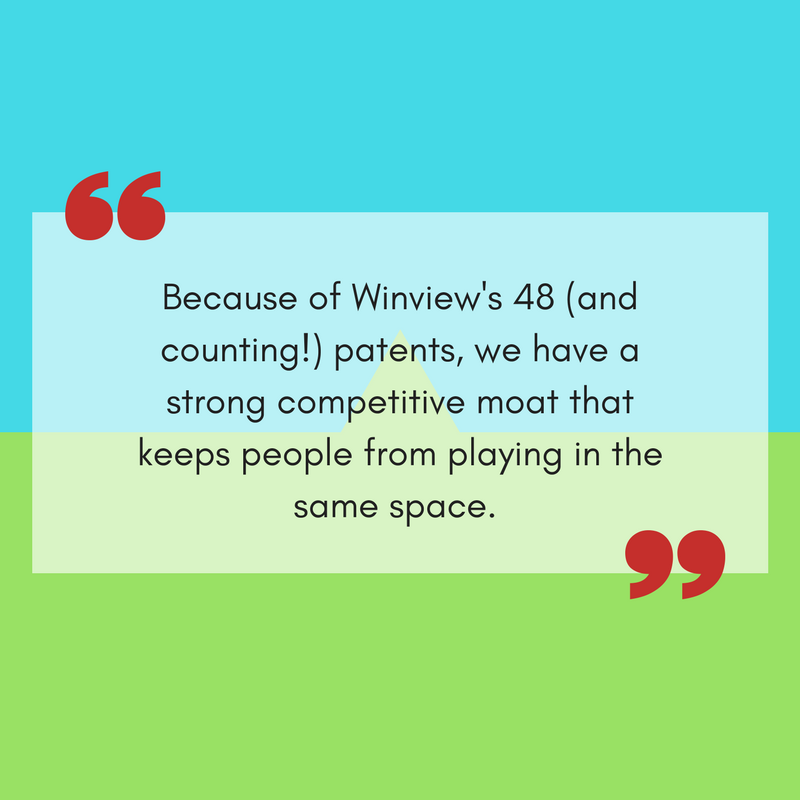 Because of our 48 (and counting) patents, we have a strong competitive moat that keeps people from playing in the same space. Let us know in the comments if you’re ready to get started winning with Winview! How In The Hell Can I Use Google And Bing To Promote CPA Offers?